The “Key to Downtown” Implementation Plan was prepared by Gruen Associates with funds provided by the Southern California Association of Governments’ (SCAG) Compass Blueprint Demonstration Project Program. 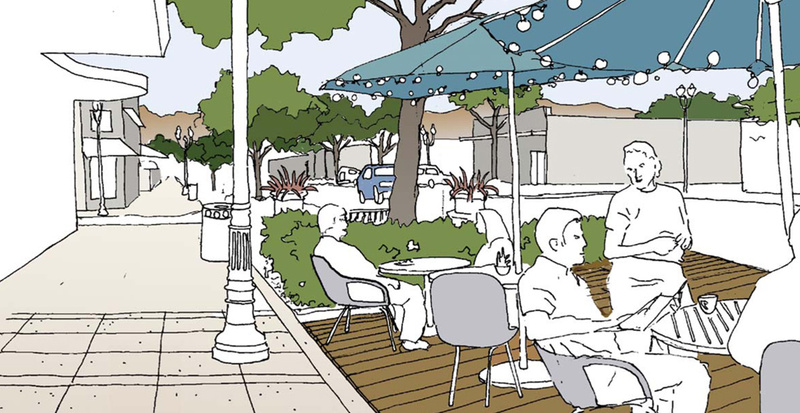 The SCAG program provides standards and guidelines for the public and private realms that follow, complement, refine, and detail the standards and guidelines in Lake Elsinore’s Downtown Master Plan. A key feature of the plan is the reconfiguration of Main Street and creation of a large traffic circle that will function as a gateway to downtown. 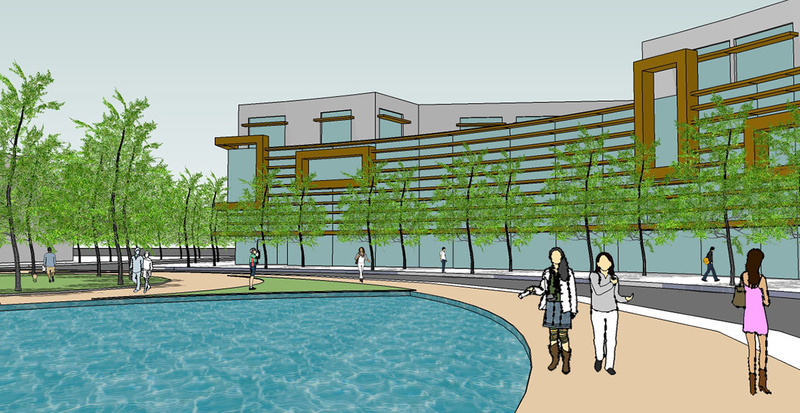 Besides streetscape concepts and development guidelines for private properties in the plan area, alternative civic uses within the circle have been also addressed in the Implementation Plan and includes conceptual architectural designs for a 25,000-SF public library.